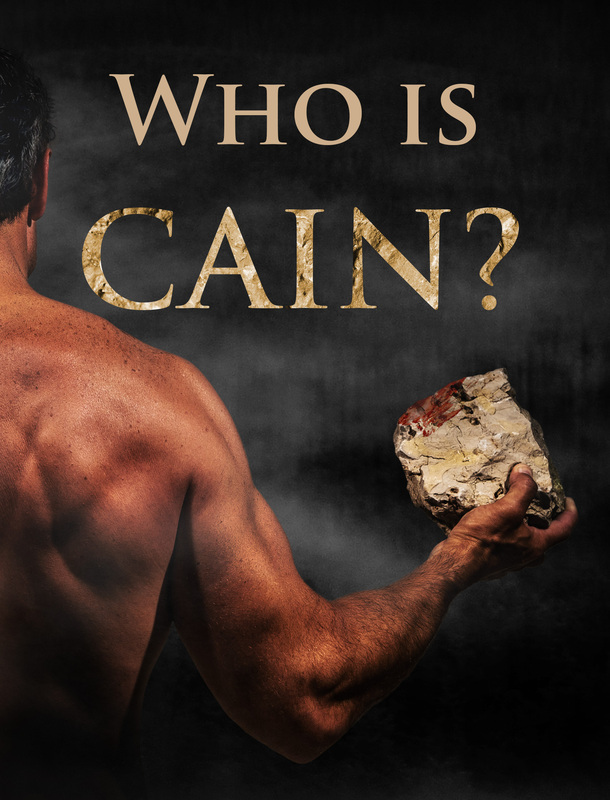 Cain is possibly one of the most well-known baddies of the Bible. Yet his entire life is summed up in only two and a half paragraphs of biblical text (Genesis 4:1-17). His legacy of jealousy, violence, and inappropriate worship sent shockwaves throughout all of history. Who was this man who had such a profound impact on the world? 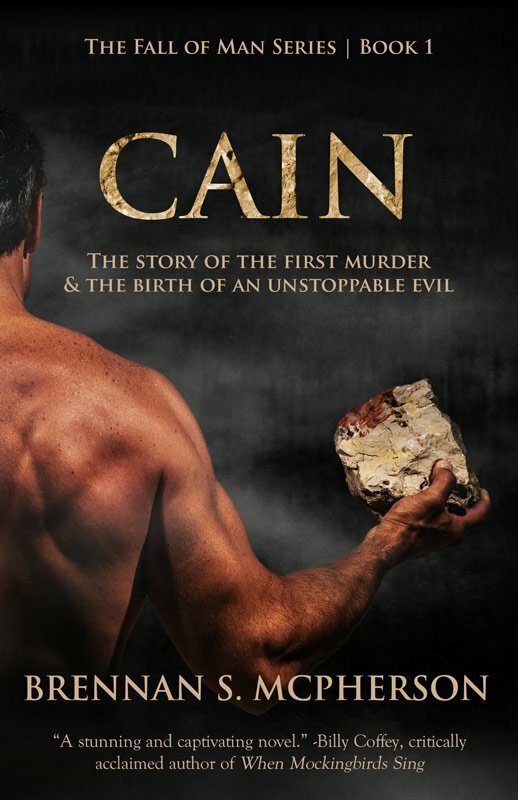 Cain was the first boy ever born to human parents. He was born just like every other person—as an innocent, impressionable infant. His parents, Adam and Eve, were the first man and woman to walk the earth, and were uniquely crafted by the hands and breath of God himself.